BRING THE FAMILY! 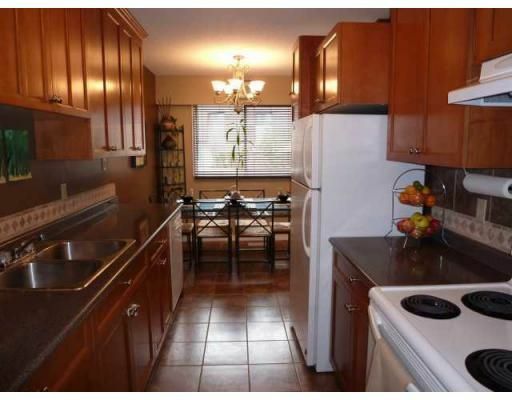 This well run, fully updated townhome is a great family dwelling. Enjoy the huge deluxe sundeck overlooking a large yard like green space. Your family will love the outdoor pool and playground facilities. New roof, freshly painted with modern colors, new light fixtures, brand new tub enclosure, new kitchen and bathroom cabinets and more make for a comfortable and desiresable home. Close to all amenities and yet set in a very private setting. These homes rarely come available so be quick.